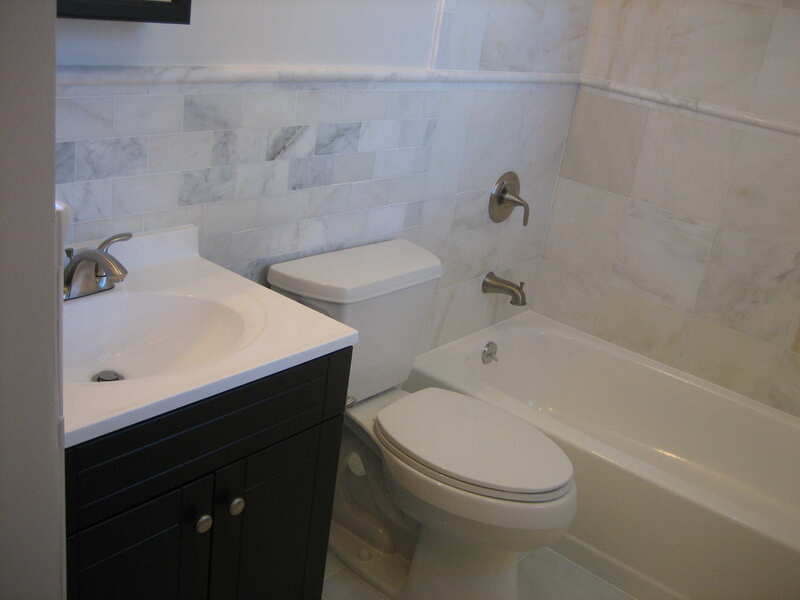 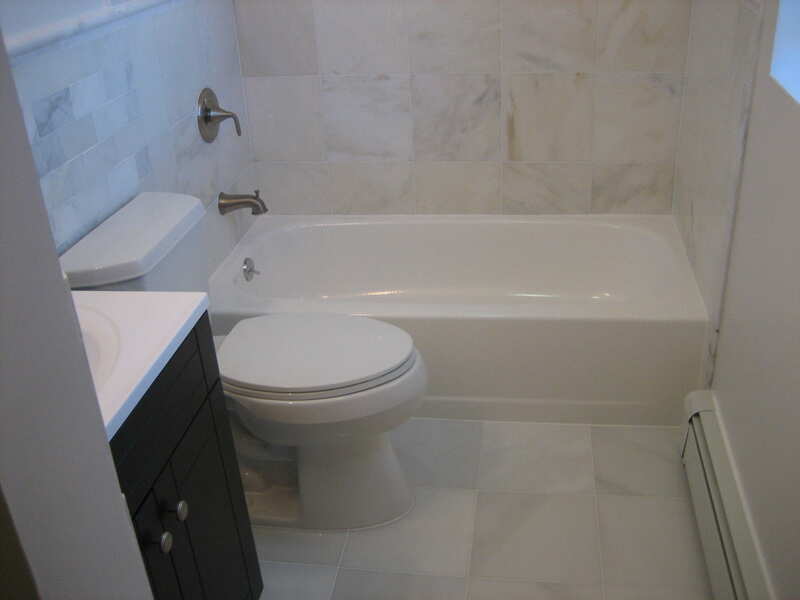 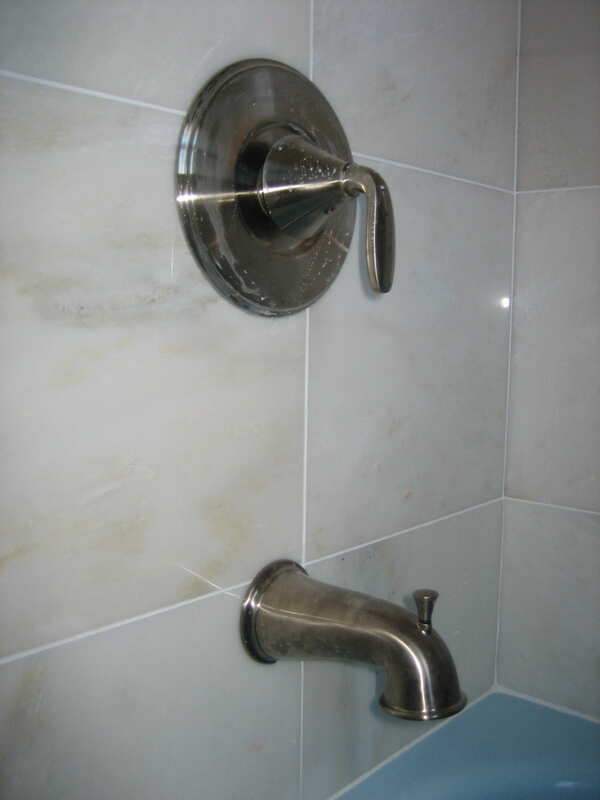 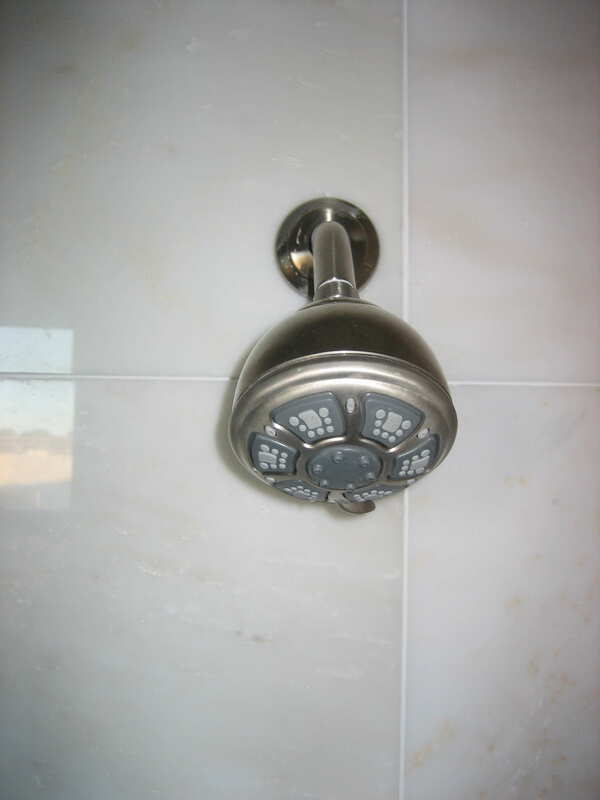 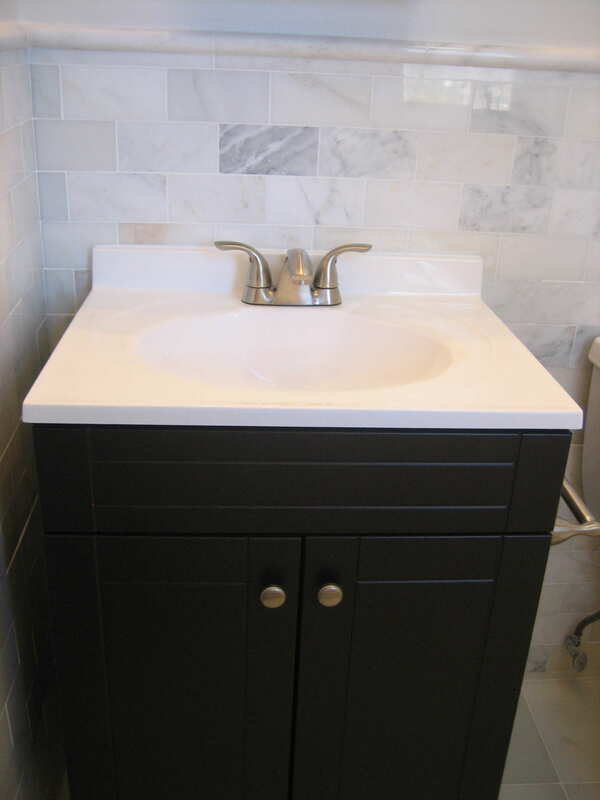 Here are some photos of a complete bathroom renovation that we did in a condo building in Jersey City. 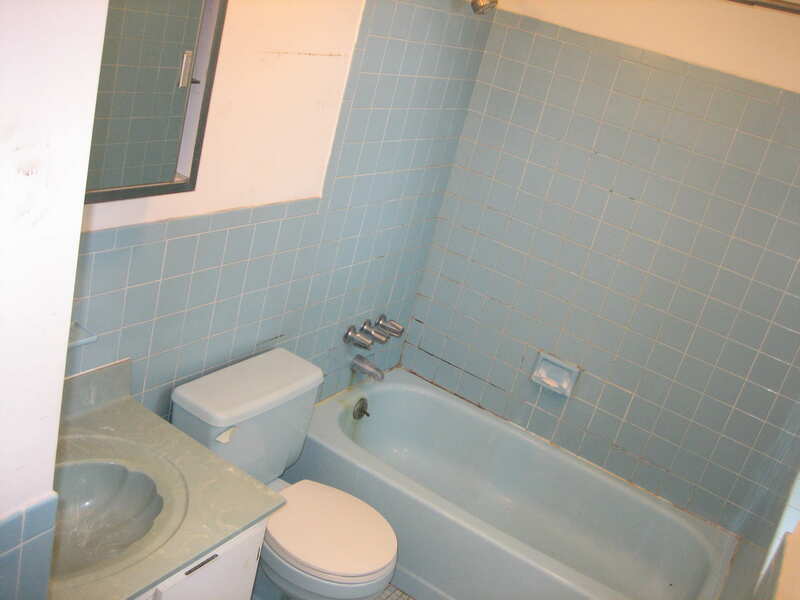 The bathroom was gutted down to the four walls and floor. 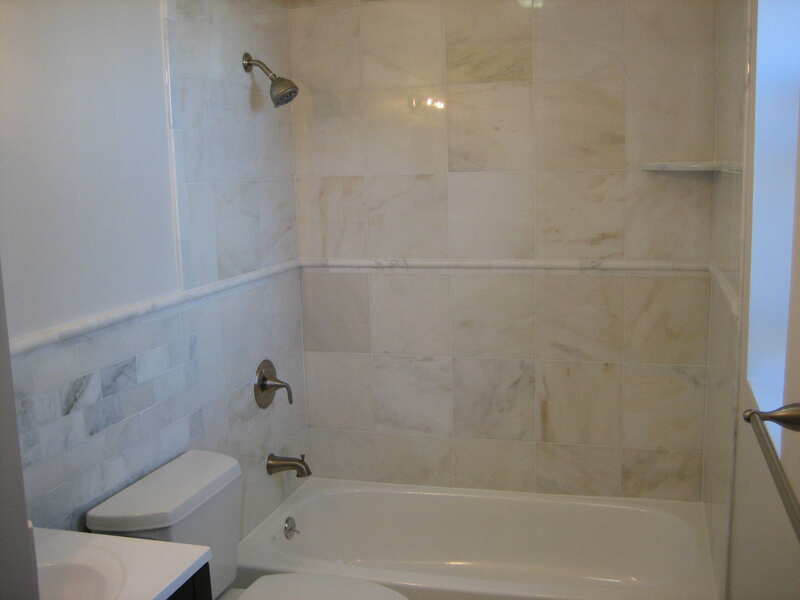 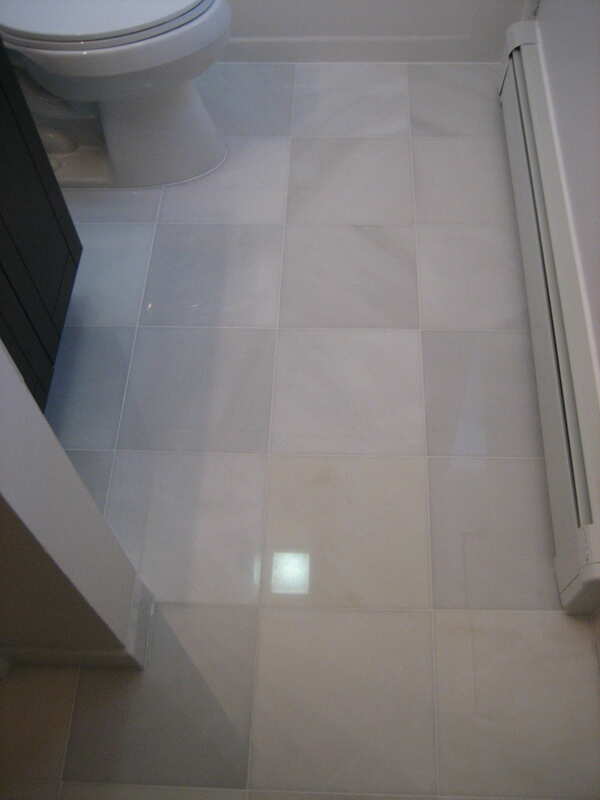 The shower walls were removed and replaced with Hardibacker Board; the shower body was replaced; a new self-leveling underlayment was poured to re-inforce the subfloor, the drywall was skim-coated with compound, and a combination of beautiful 12×12 and 3×6 (subway) Grecian White Marble tiles were used to finish everything. 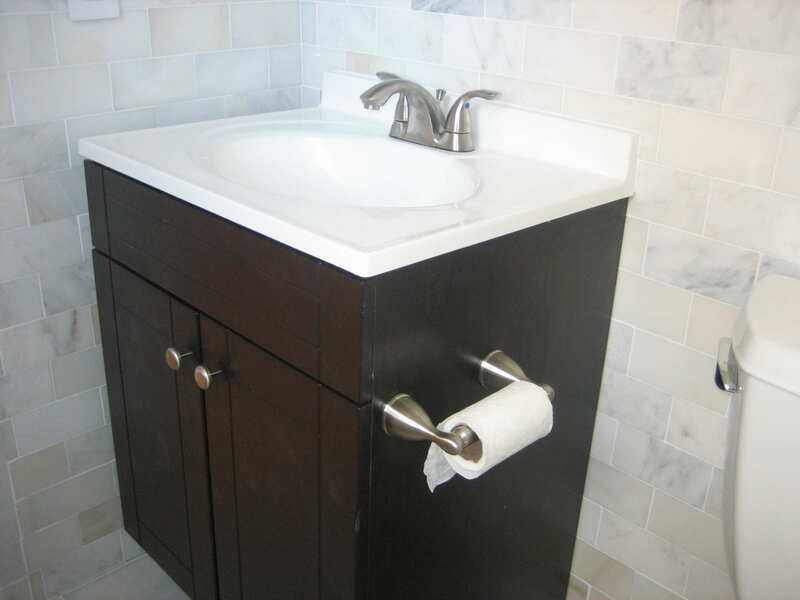 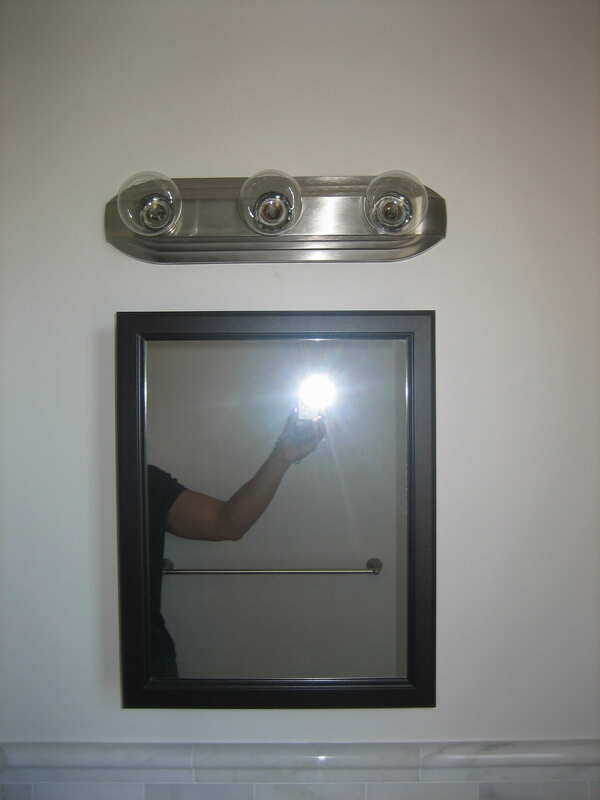 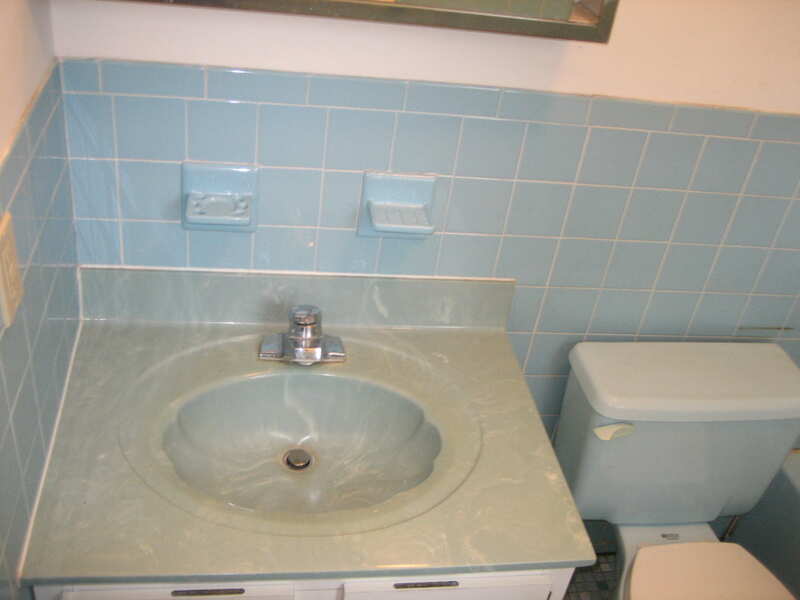 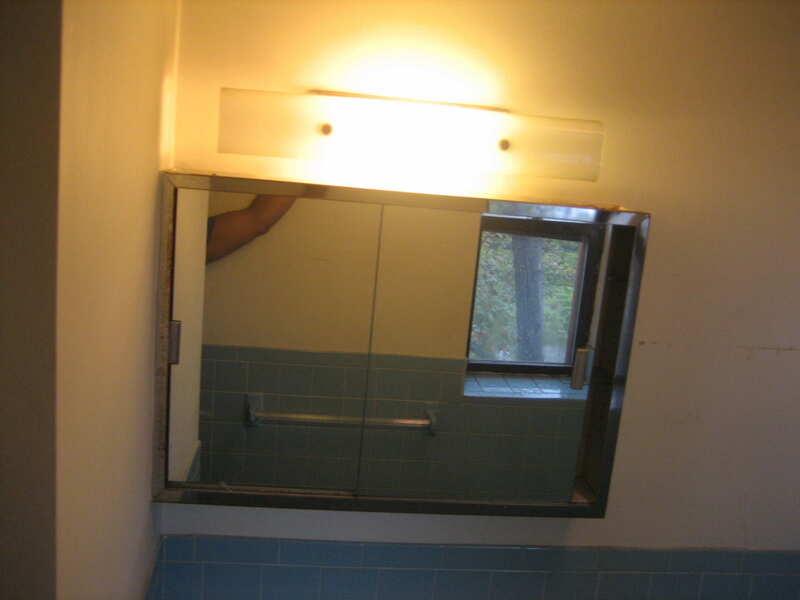 Of course, a new toilet, vanity, medicine cabinet, and lighting were installed. 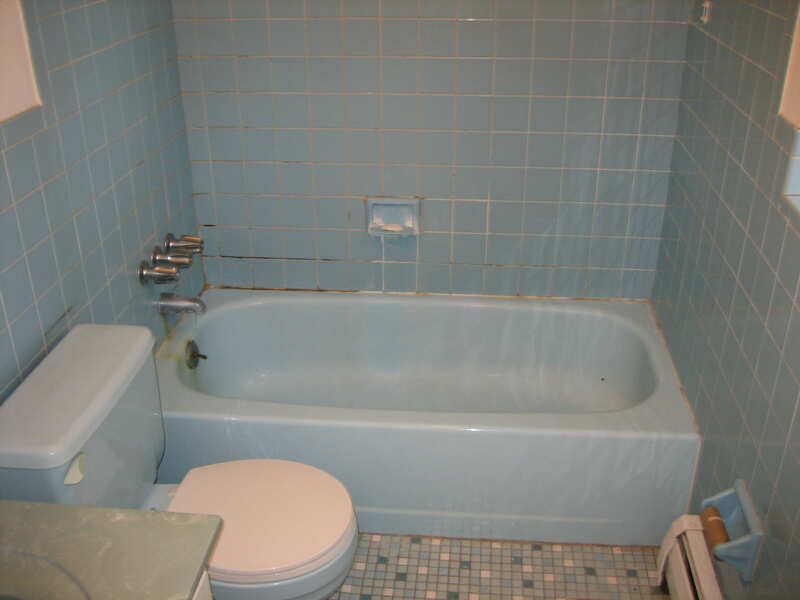 The only thing that was salvaged was the bathtub, which was reglazed.